Discovery Notes Soil sample was taken from a flower bed wherein the soil was relatively dry. 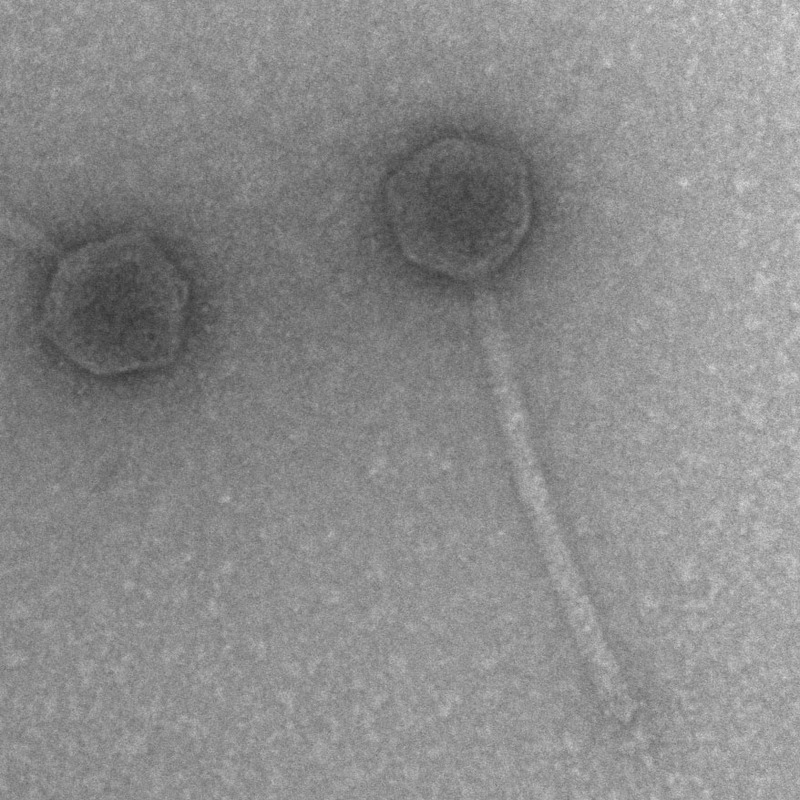 The sample was enriched, after which the phages were seen. Taken from the surface of the soil. Plaque Notes The plaques have an inner circle that is clear, measuring 2 millimeters. Aftr 36-48 hours the plaques form a clear halo. Including the halo the plaque measures 5mm.